We worked with a major manufacturing consultancy to apply emerging technologies to improve the accuracy and efficiency of critical processes. Our client has a team of employees who are in charge of visual quality assessment of their product. The quality level of the product helps determine which distributor the product is sent to. Hydric was asked to develop a solution to reduce the level of subjectivity in this assessment process. 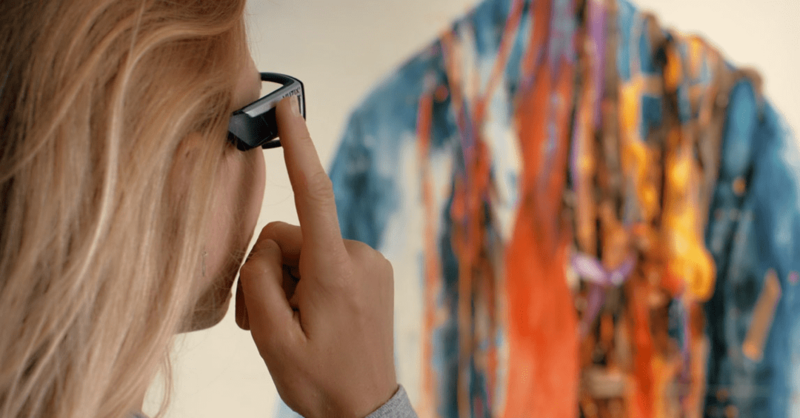 Our solution uses Vuzix, the world’s first commercially available pair of smart glasses. The Android-based glasses have a monocular display and onboard processor, expandable memory, recording features and wireless connectivity capabilities. They’re designed for enterprise, and have an HD camera, Bluetooth, and time tracking capabilities built-in. Based on our client’s business requirements, our team created a proprietary computer vision assessment algorithm and Android application that runs directly on the glasses itself. When the employee looks at the product the glasses are able to scan the product and automatically derive all its key statistics in real-time.